A quick product update from the Knexus team. 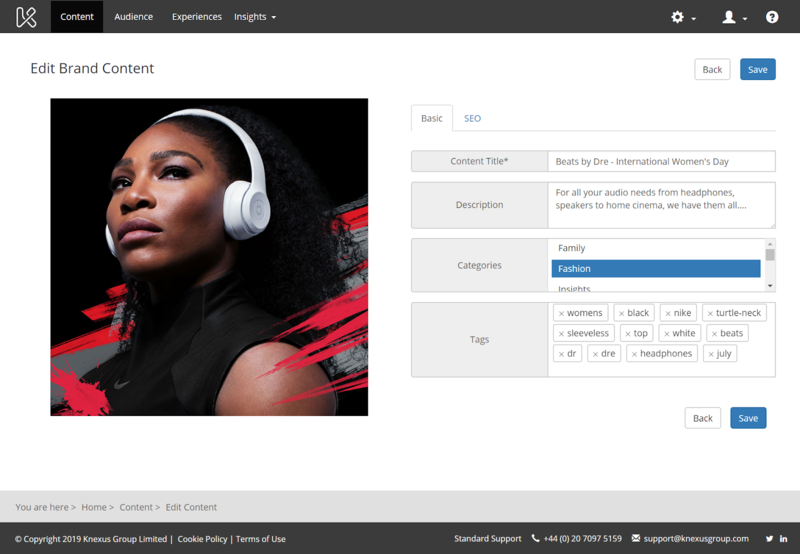 In the last two monthly product releases we’ve been working hard on enhancements to our content intelligence capabilities, which form part of creating a single view of all content for a brand, through Knexus platform. 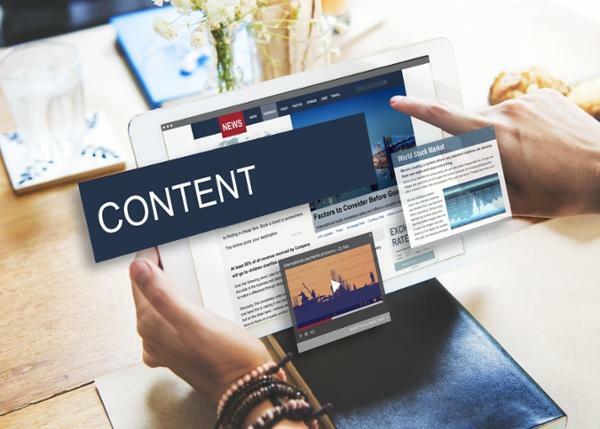 Before sharing insights on those enhancements, a few words on why creating a single view of content is so important for brands, and some of the key challenges to do that. Brands are creating an unprecedented volume of content to help attract and retain customers. From Twitter posts and How-to videos on YouTube, to infographics and blog articles, content marketing is one of the single biggest investments brands make to reach their objectives. The content is changing all the time, its generated by by lots of stakeholders (eg. agencies, video production companies, influencers, in-house content teams), and used in different channels. It works, sort of, if you run a traditional marketing operations with channels, a team running each channel who have campaigns and content to support them. It works a whole lot less effectively if you have a swathe of digital savvy customers and prospective customers who are shopping across channels at will and want a highly relevant experience from your brand. On that basis, the approach to content looks super complex, siloed, slow and very inefficient. Responding to customers with the best content to help them make decisions with your brand becomes a complete nightmare. Creating a single view of content is a key stepping stone to success. Why, because you can’t put the best content in front of a customer if you don’t know it exists (another team commissioned it, but you had no idea), can’t find it or it arrived too late for your plans (which are based on using static content). By identifying and tracking all new content across multiple content repositories such as CMS, DAM, YouTube channels etc., Knexus substantially increases the probability a brand chooses the best content for a customer, and therefore that customer spends more with the brand. But identifying that content exists is only one part of the challenge. Understanding enough about each piece of content to know when best to use and for who, is key. Which is why Knexus uses AI to understand every content asset it sees in great detail. We take away the hard graft of tagging content and create deep intelligence to support effective decision making. And so to our recent releases. What have we been doing when it comes to content. Well lots. The team has further strengthened our NLP framework, we’ve enhanced the video analysis for YouTube content etc, and pushed further with image recognition. It’s all about unshackling marketers from content management, and unleashing the power of AI to deliver hyper-relevant content experiences for customers. By optimizing content performance at scale and speed, our clients are growing their sales further and faster. 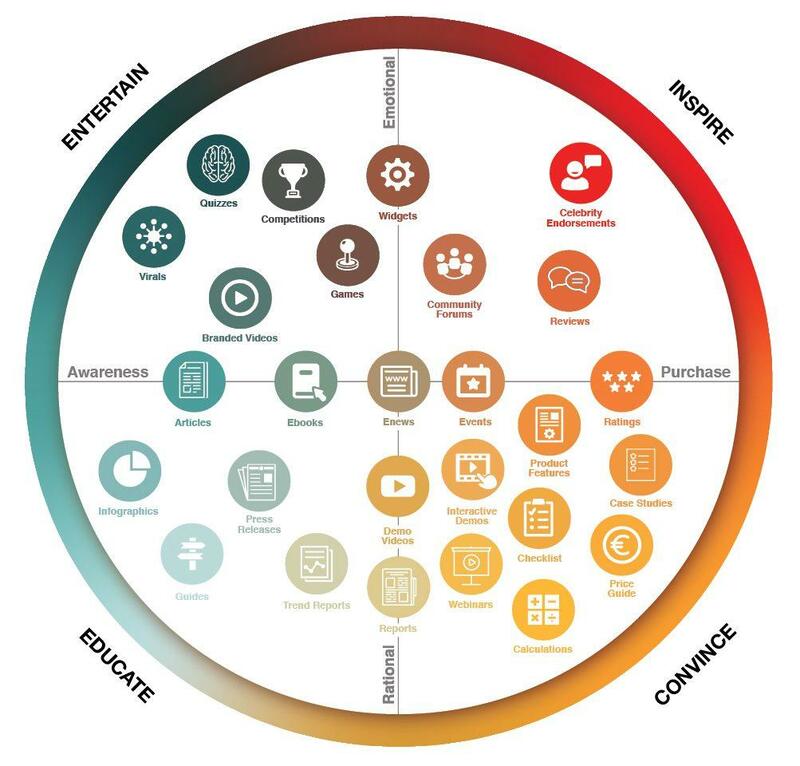 Knexus AI decision making engine delivers hyper- relevant content experiences to customers in both owned digital and offline channels, at scale & speed.